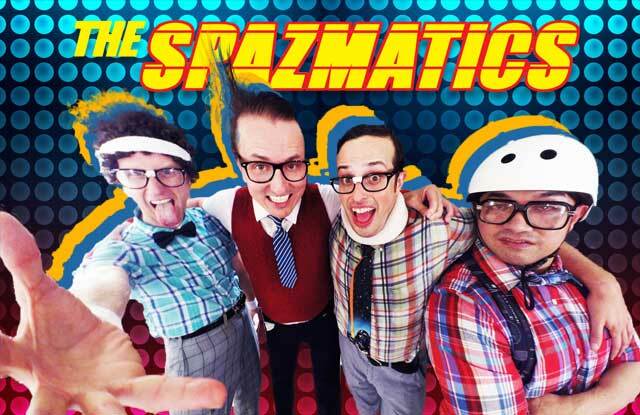 Head to Eve's Waterfront on June 9th, 2017 for an 80s concert experience of a lifetime with the award-winning SPAZMATICS! Arrive early and watch the (3-0) Golden State Warriors take on the Cleveland Cavaliers in Game 4 of the 2017 NBA Finals at 6PM! *Please Note: Seating is Limited and is First Come First Serve, with Priority to Restaurant Diners.